I am Thairí Goncalves, I\\\'m a 23 year old girl and I\\\'m from Venezuela. I\\\'m a drummer and a music student from the Conservatory of Music Simón Bolivar. I started playing the cajon less than a year ago and it has been such an enriching and fun experience. 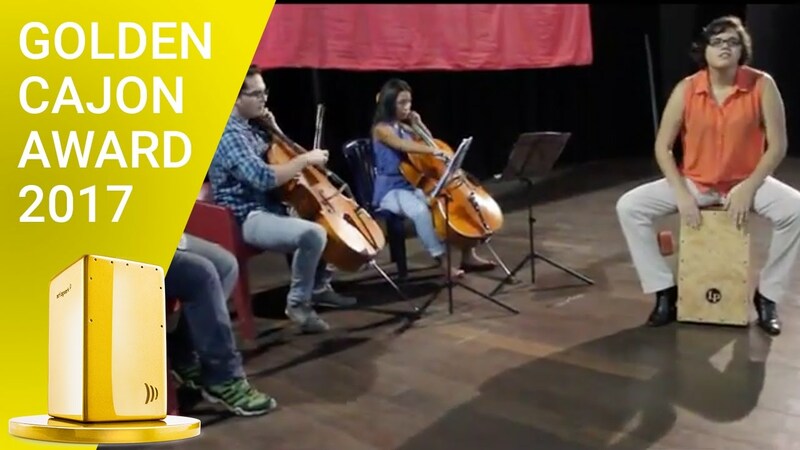 My performance is a cover from two Michael Jackson\\\'s songs, with 2 cellists and one guitarist, all of us from Venezuela. At the end I made a short solo showing some of my abilities.